Did you know that you have less than 1 second to react when you are attacked? 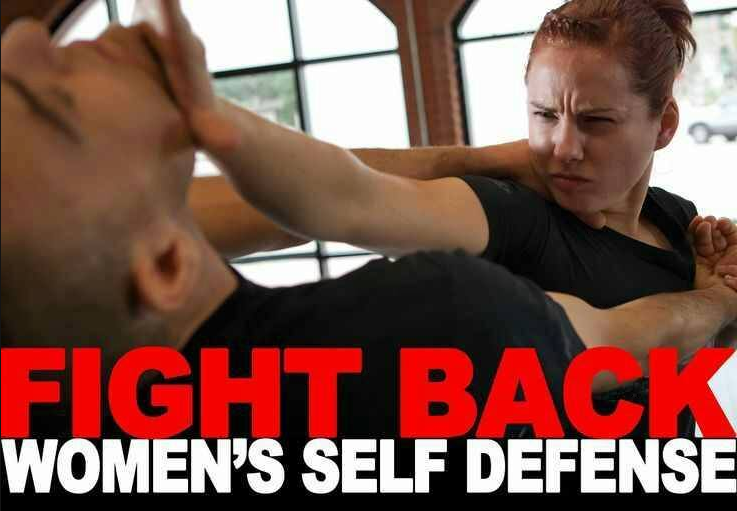 Don’t be a victim, learn to defend yourself with our Self-Defense Series.  Learn practical self-defense techniques from trained professionals in a safe and comfortable environment. Designed to increase awareness and self-confidence. Learn to transform your fear into the power and strength to survive. Special introductory rate 4 classes for $75.